We take the pursuit of our mission seriously. Becoming number one in the eyes of our clients, lenders, and through our own eyes (via constant self-evaluation and improvement) is a formidable challenge, yet we recognize this and are up for the challenge – our resolve is strong. Striving to be “number one” means exceeding expectations in terms of results and customer service. Finding the right financing solution for our clients is not a simple matter. Borrowers in the marketplace have complex needs, and lenders in the marketplace offer a multitude of financing options, only a few of which will meet a Borrower’s needs. Matching these two takes a company with the right people and the right set of tools – we strongly believe JS Coats Capital is that company. Hire the Best – Engage the Best: It is true of most business models that people make the difference between an ordinary company and one that excels. 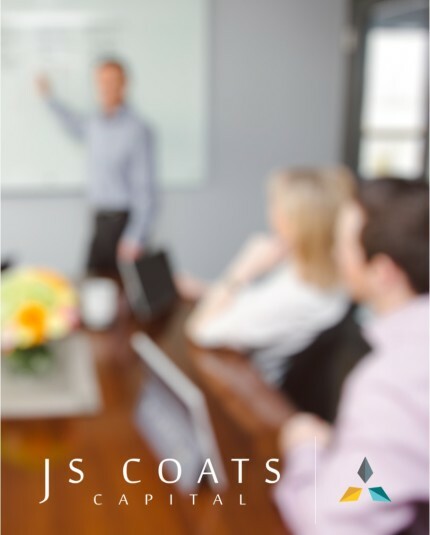 At JS Coats, we have hired some of the most-respected, seasoned professionals in the business who have unparalleled personal and professional integrity and a passion for what they do. We also recognize the value and energy that young professionals bring to our team and to our business. That is why a conscientious effort has been made to create a blend of seasoned and young professionals. Seasoned professionals mentor, educate, and hold training sessions for our young professionals. We are dedicated to this concept and have hired Peter Wong, a well-known and highly regarded icon in our industry, to act as our Team Development Executive – responsible for training our young professionals. Our team enjoys collaborating with one another to solve complex financing challenges. Our complimentary skillsets and personalities create a stimulating work environment and a more efficient loan process. Underlying this all is the fact that we enjoy our jobs and the environment we have created. We expect a lot of our lender clients too. Their ability to provide quality service effects our ability to provide quality service to you. We engage the most service-oriented lenders, by purposeful design. Care for the Customer: The JS Coats team works very well together, principally because we genuinely respect and care for one another. This translates into a respect and care for our customers and flows naturally into a desire to listen to what our clients and lenders have to say. Exceptional customer service cannot be taught – it stems from a genuine concern for people, and a true desire to help them. When we are able to help you realize your financing goals, we celebrate a job well done. Add Value: JS Coats will add value for our clients, lenders, and the communities in which we operate. 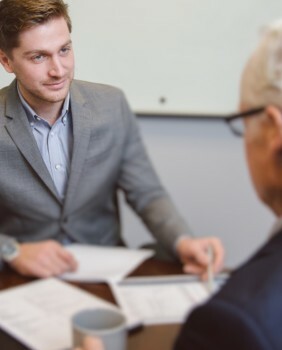 This is accomplished through careful listening, thorough analyses, creative thinking, all of which is enhanced by our talented staff and broad lineup of lenders – and underscored by an honest and hard-working approach to conducting business. We are experienced experts in the field of commercial real estate finance. 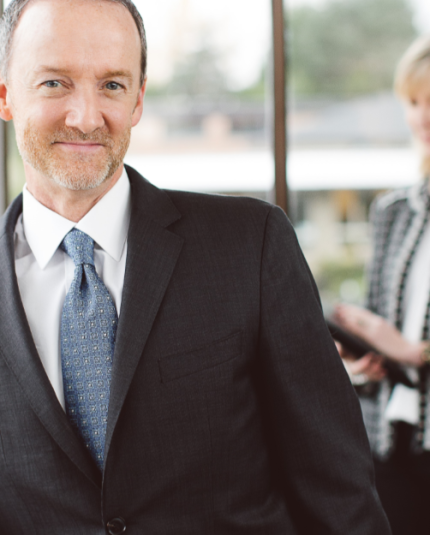 JS Coats Capital is not a transactional broker – we are a relationship-based mortgage banker with long-standing ties with our lenders, which adds value to you, the borrower. We seek to develop and strengthen our relationship with you so that JS Coats will become your preferred source for any financing needs. Offer a Diverse Menu of Products: Financing can be arranged for any type of institutional quality income producing property. 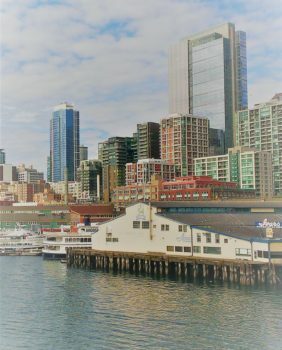 Similarly, we work with institutional lenders who desire to finance these types of properties, offering a wide variety of loan types, durations, structures, terms and conditions and for properties large and small. We represent a lineup of lenders who make long term fixed rate loans, adjustable rate loans, construction loans, and bridge loans – in just about every state in the nation. We do not specialize in any one product type or property type. To do so would be to exclude those borrowers that cross over between multiple property types, or those who both develop and invest, or those that have both small and large loan requests. We don’t want to give you a reason to go anywhere else with your business. Embrace Technology: Being connected and mobile are requirements in today’s fast-paced business world. JS Coats team members carry Microsoft Surface Pro’s and operate on Microsoft’s cloud-based 365 platform, providing us with access to our files wherever we are. This enables us to carry our office with us wherever we go and work from any device, providing you with unparalleled service – at our office, or yours. Because we are almost entirely paperless, and we handle confidential information on a daily basis, data security is very important to us. That is why we subscribe to, and operate within, the most secure environment Microsoft offers (full Compliance and Information Protection). From our first conversation with you to your final payoff, our three teams (loan origination, closing, and loan servicing) will provide you with first-rate service. These three teams, which are lead by experts with decades of experience, will work smart, hard, and in concert with one another to ensure your financing experience is a good and seamless one in today’s challenging environment. We aim to earn your respect and trust which will lead to a strong working relationship for many years to come. Origination: With decades of business between us, our production team has arranged over $3 billion in commercial real estate financing. Our experience and local market knowledge allows us to quickly analyze your property, understand your objectives, and provide you with the solutions you need. Our Loan Officers are always available to hear your story and have a comprehensive discussion about your financing needs. Closing: Commercial real estate loan closing requires an in-depth knowledge of our institutional lenders’ closing requirements, knowledge of real estate law, superb organizational and communication skills, and an always-composed demeanor. Our lead closer has over 10-years of commercial loan closing experience. That experience is crucial to a smooth closing process and our staff has the knowhow to get your loan to the finish line. Servicing: Our Loan Servicing staff, also with decades of experience, puts the “service” in servicing. We are here to help you with any questions and promise to respond promptly to any request or need that you may have about your loan. It is imperative that our Servicing staff work closely with both you, our Borrower clients, and with our Lenders, to assure clear communication, speedy service, and to meet any and all requirements either party may have. We believe that building close working relationships with both Borrower and Lender clients is our first priority. Life Company Loans: Brokers and mortgage bankers have completely different relationships with their lenders. Brokers work with a limited supply of transactional lenders while mortgage bankers, like JS Coats Capital, have long-standing relationships with life insurance companies that have been built on trust and reliability. Life company lenders have historically provided the most reliable source of long term fixed rate money available in the market. Construction & Bridge Loans: With over 30 years of combined construction lending experience, our Loan Officers can help you find the right and best source for your next project. Provide us with the project details and we will quickly identify lenders – local, regional and national – and loan programs that best meet your needs. Agency Loans: JS Coats has relationships with various Fannie Mae, Freddie Mac and HUD lenders across the United States. These Agency sources are often attractive lending solutions for your multifamily property. The Agencies can typically provide a hardy menu of multifamily financing options tailored to your specific property and needs. Owner-Occupied Loans: We have placed a significant number of owner-occupied loans with our various lenders over the years. The right lender needs to not only understand your real estate needs, but also those of your business. CMBS Loans: Commercial Mortgage-Backed Securities lenders are among the most aggressive in the marketplace and can be a good financing solution under the right circumstances. These lenders and the loan programs offered are unique and complex. We have the expertise and experience to guide you through the CMBS process.